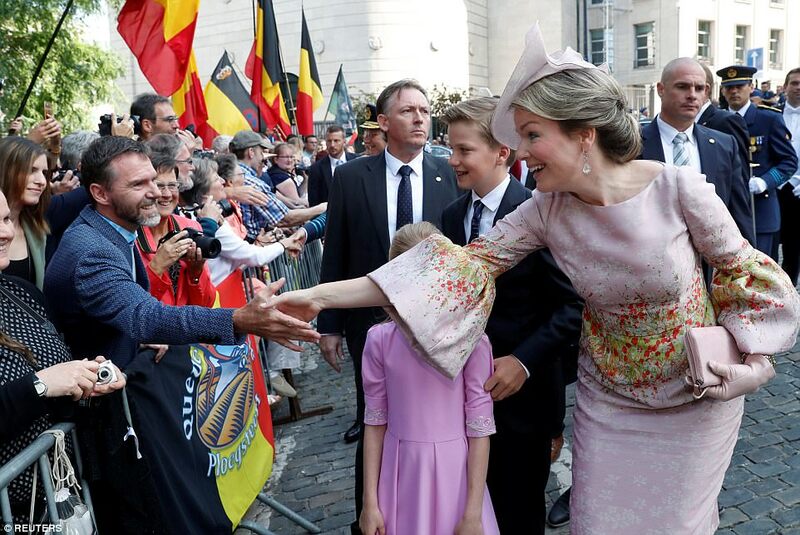 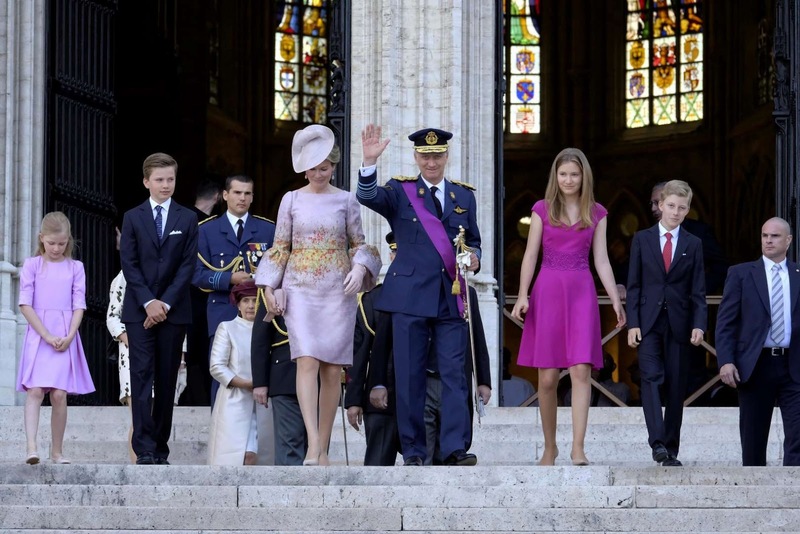 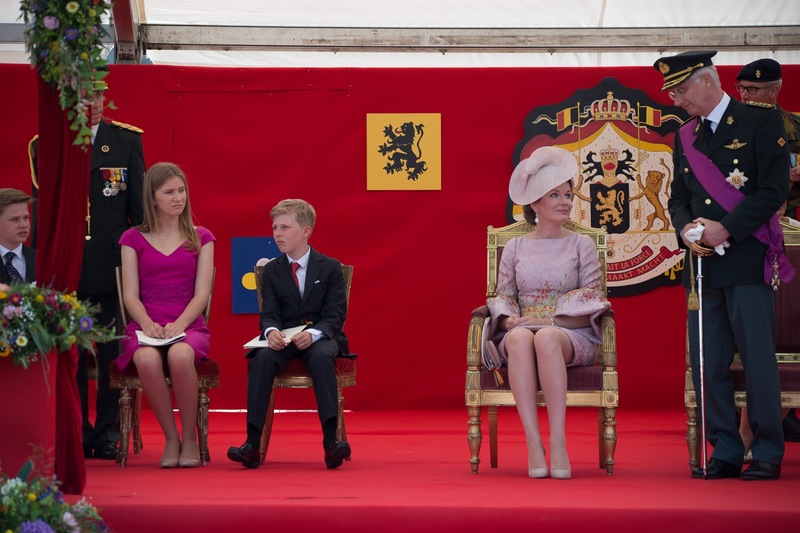 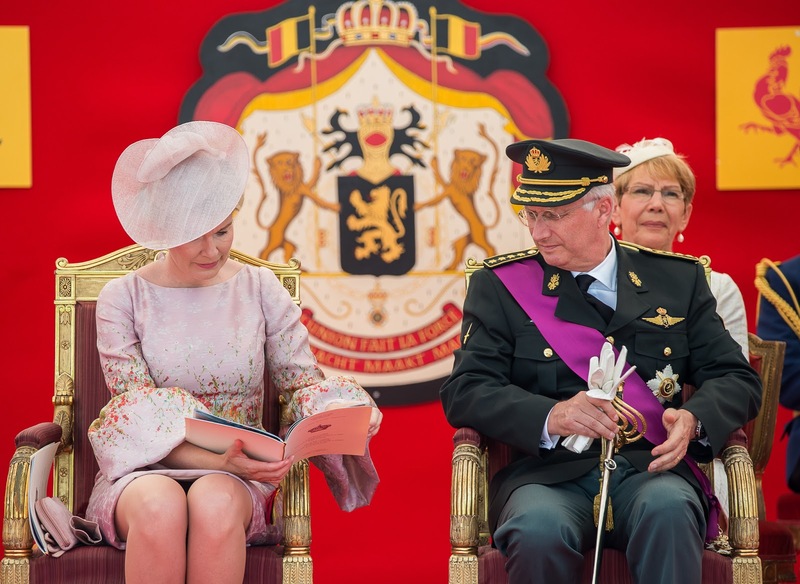 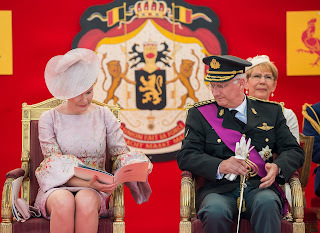 The royal family started the National Day by attending the traditional Te Deum at the Saints Michel et Gudule cathedral in the centre of Brussels. Afterwards they greeted the crowds. Melissa Maas acted as lady-in-waiting. 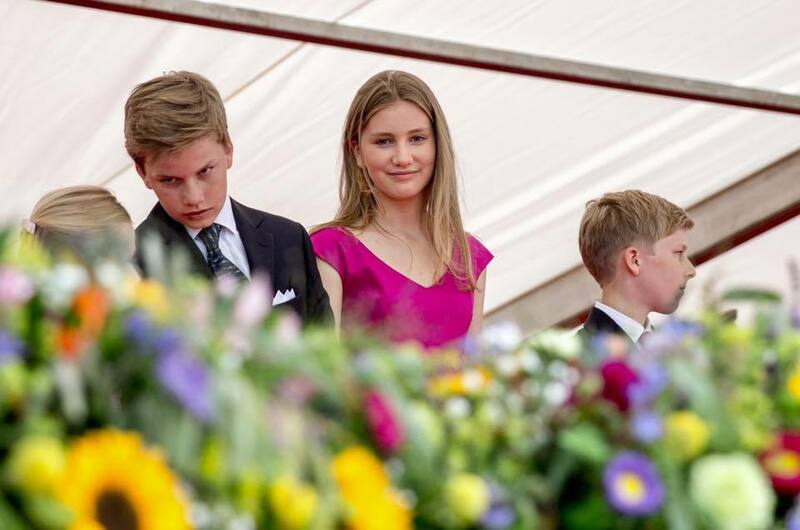 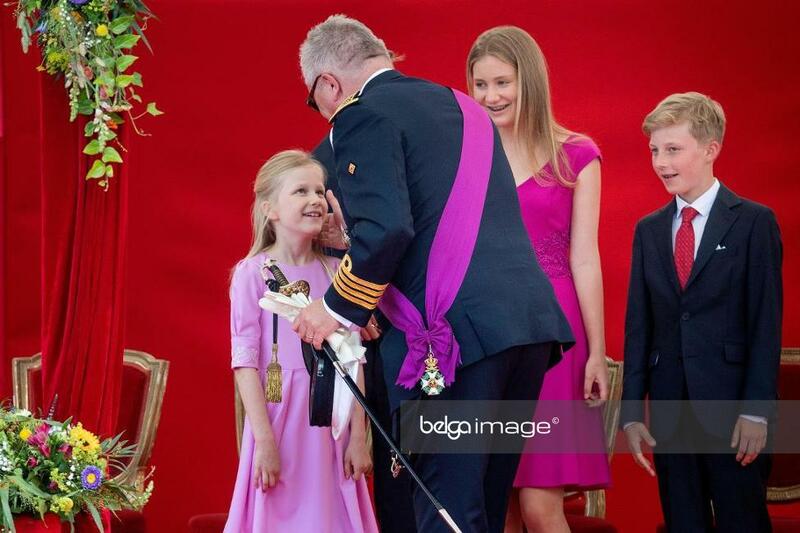 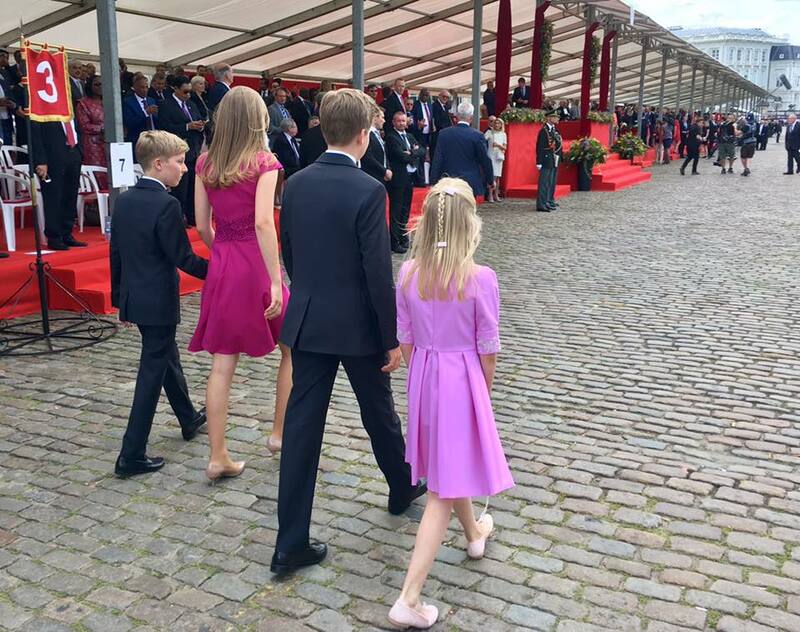 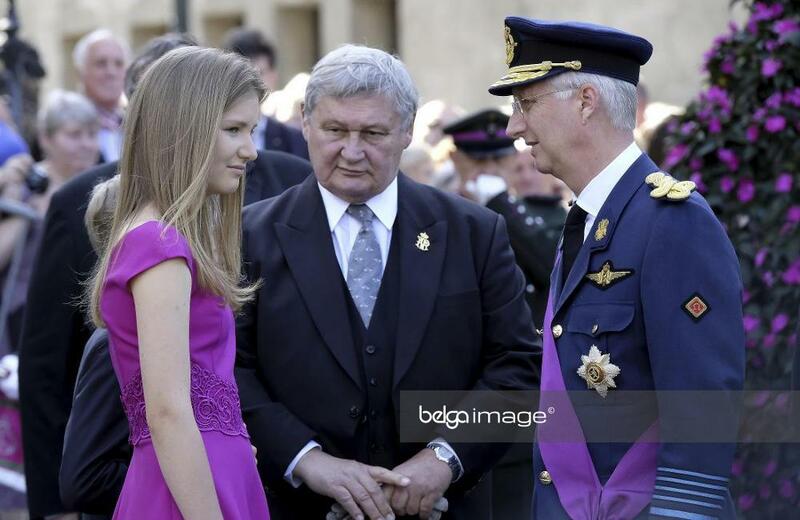 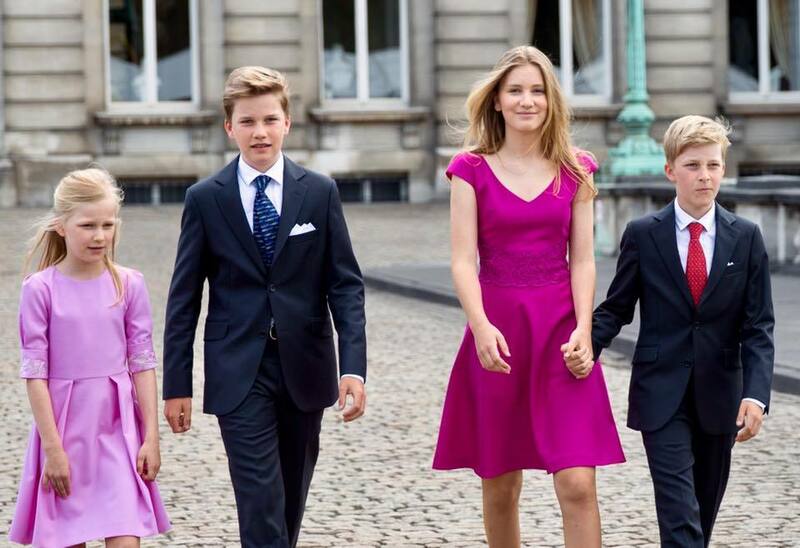 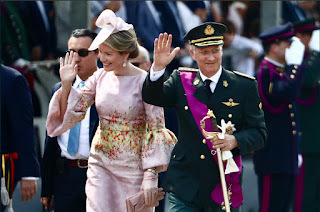 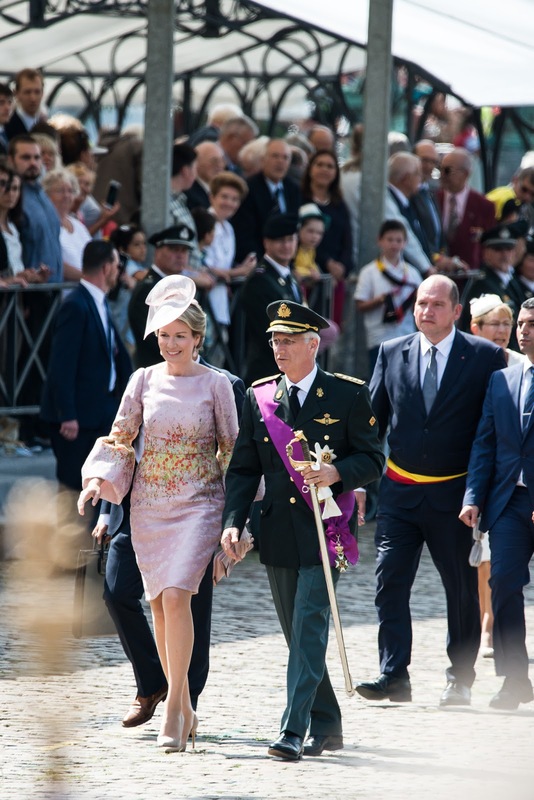 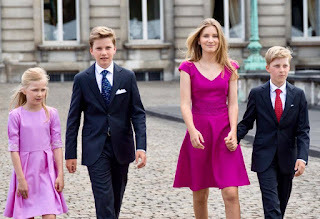 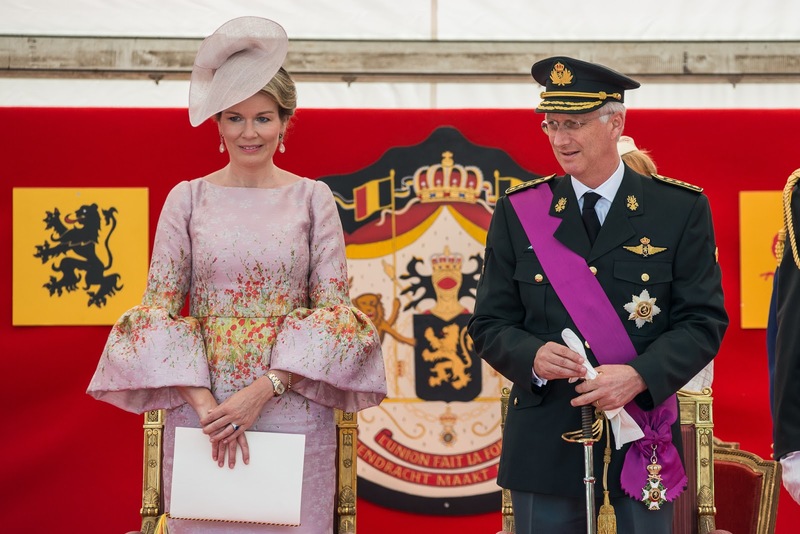 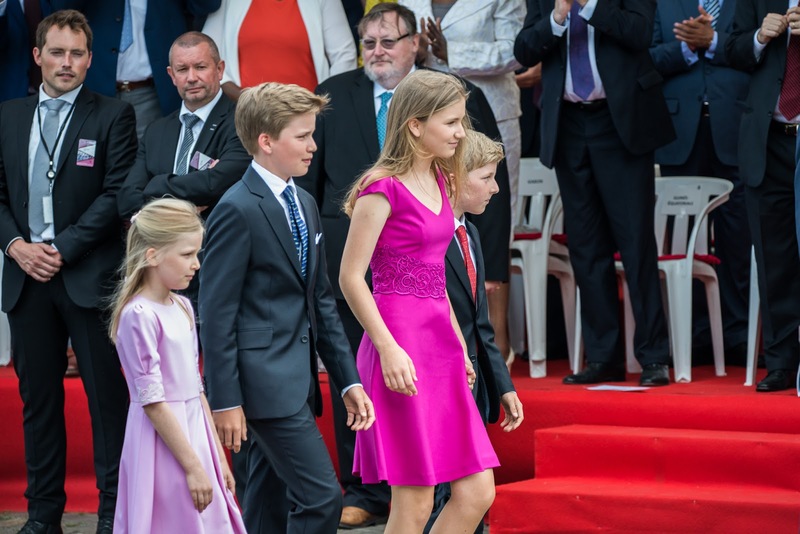 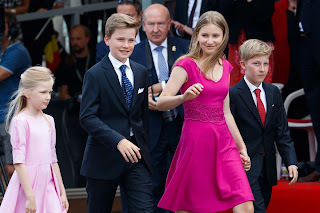 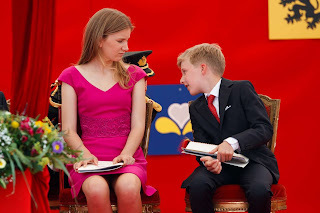 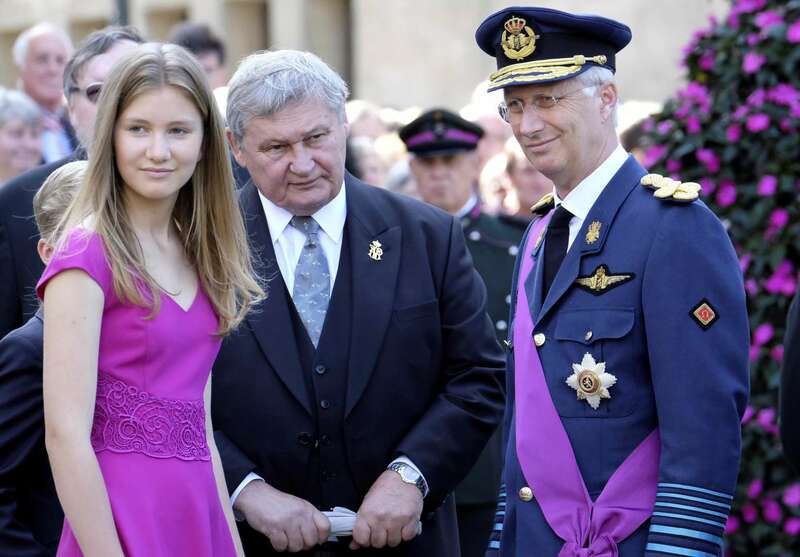 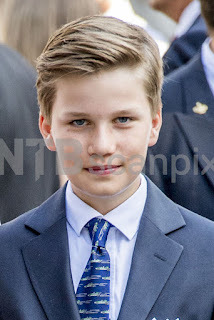 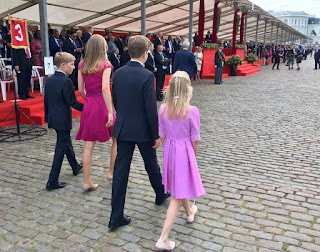 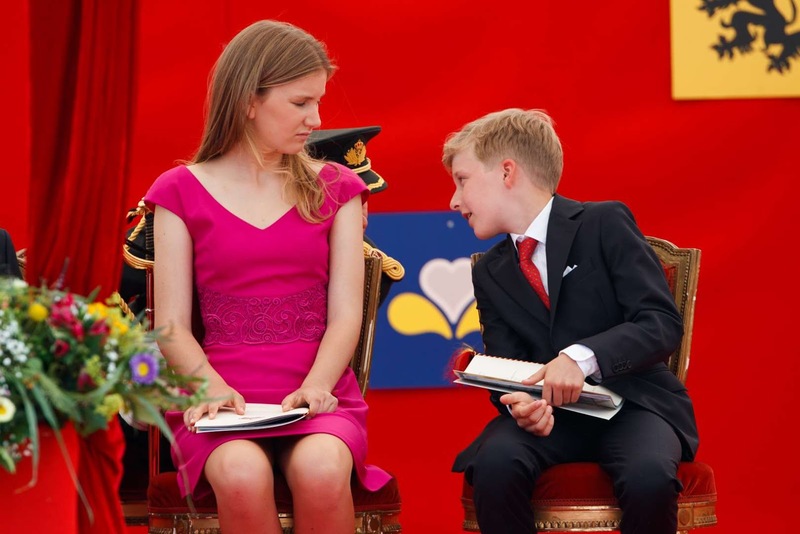 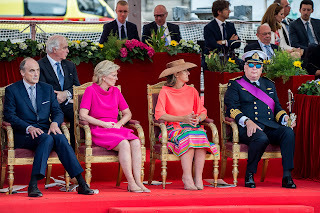 In the afternoon they were joined by princess Astrid, prince Lorenz, prince Laurent and princess Claire for the Military Parade on the Place des Palais, in front of the royal palace. 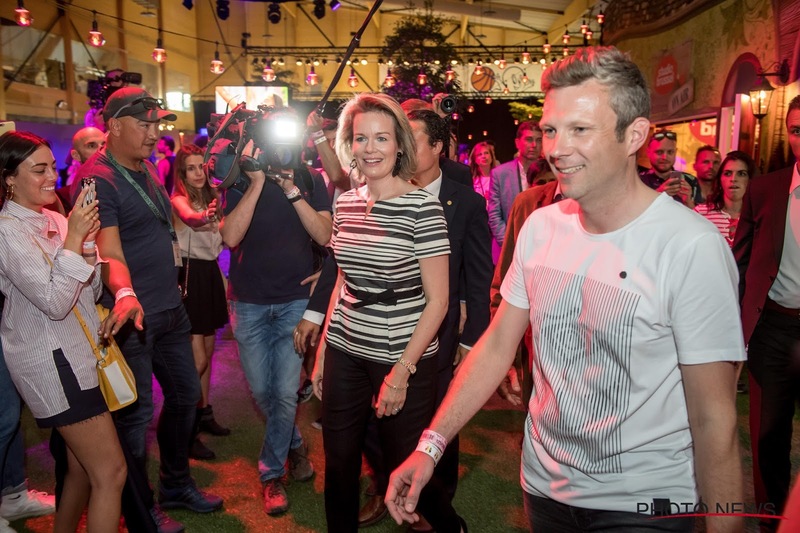 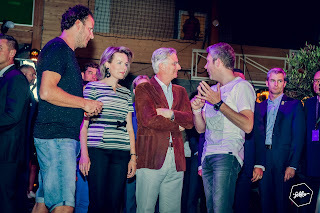 Later the king and queen made a stop at dance festival 'Tomorrowland' in Boom. 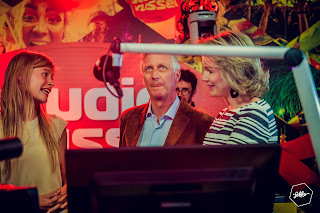 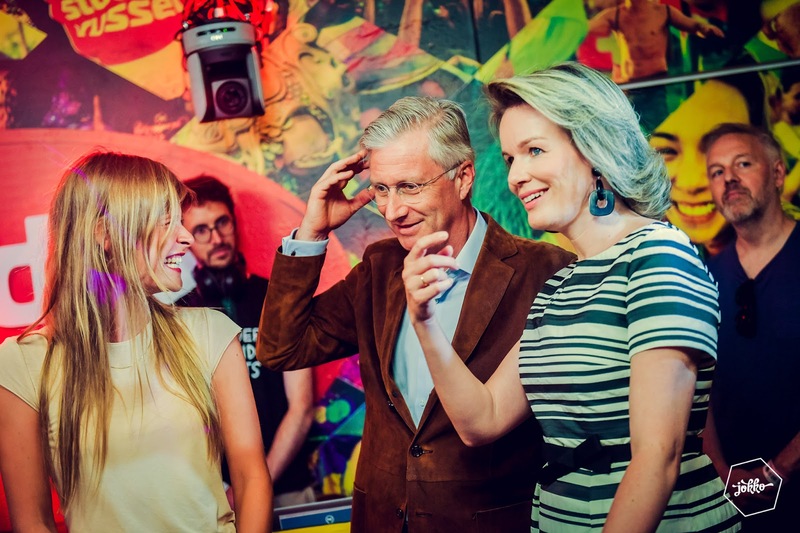 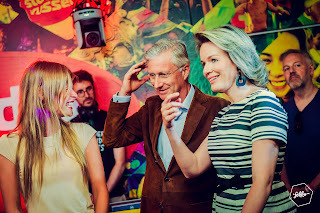 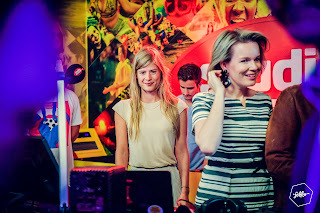 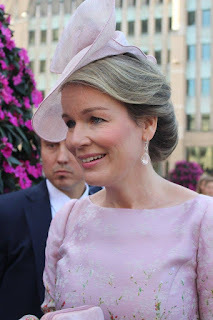 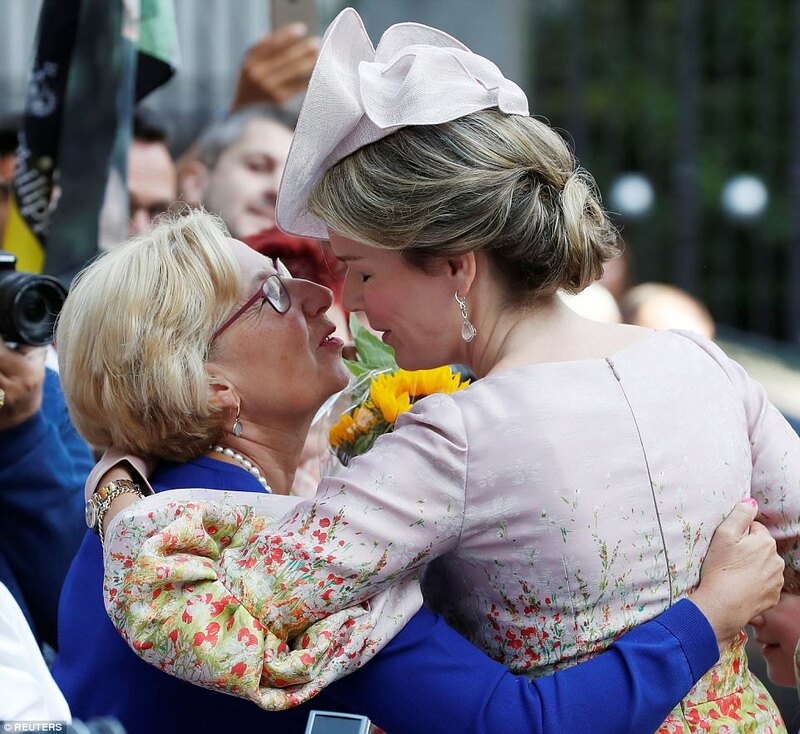 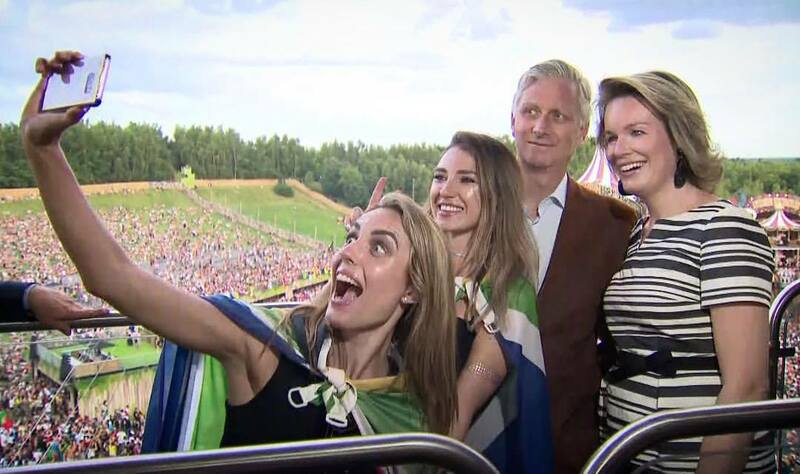 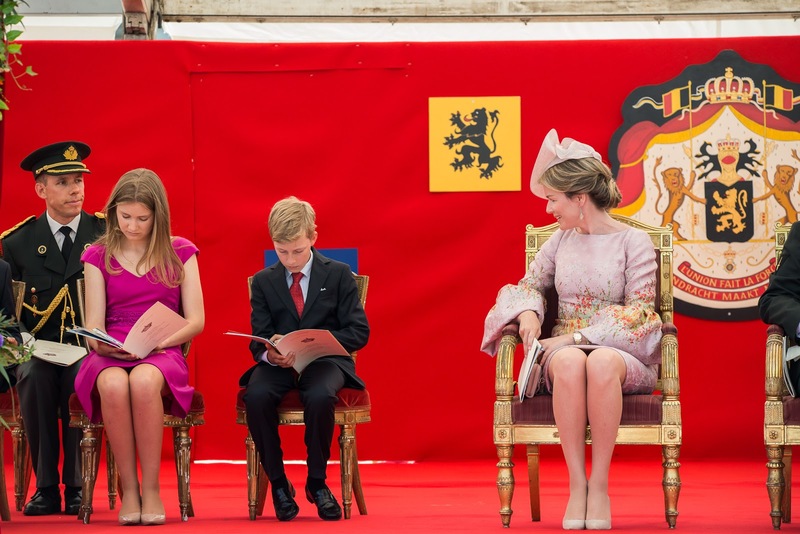 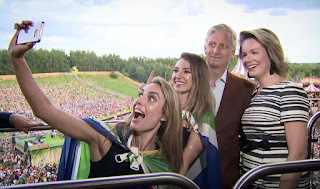 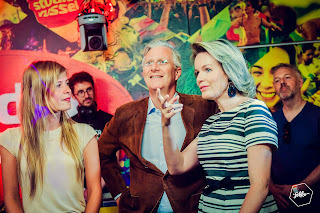 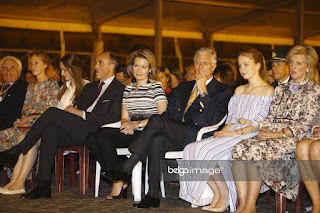 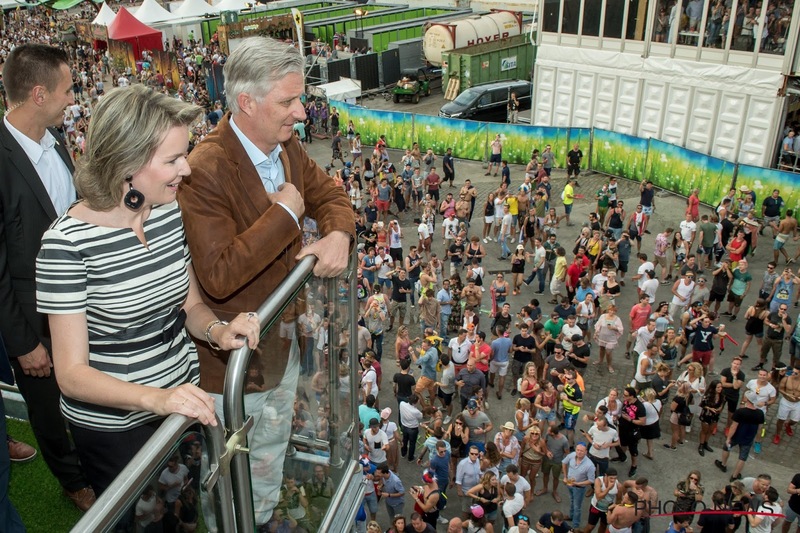 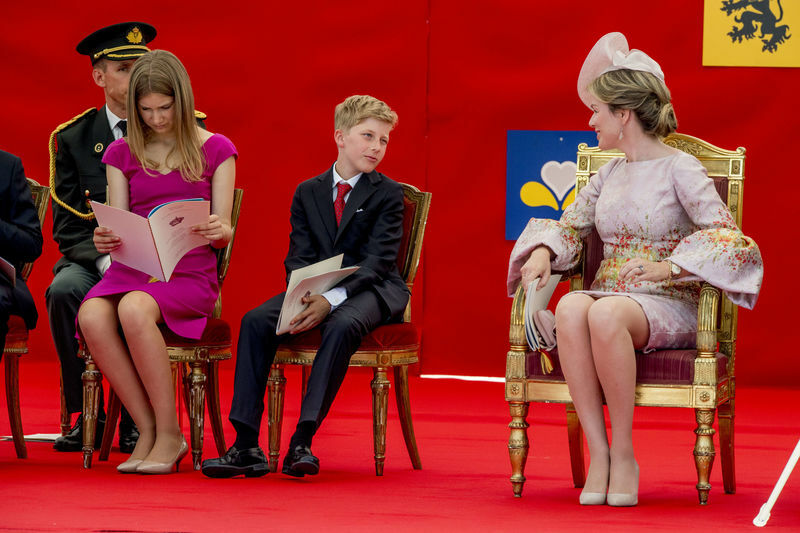 In the evening king Philippe, queen Mathilde and crown princess Elisabeth watched the fireworks at the Place des Palais. 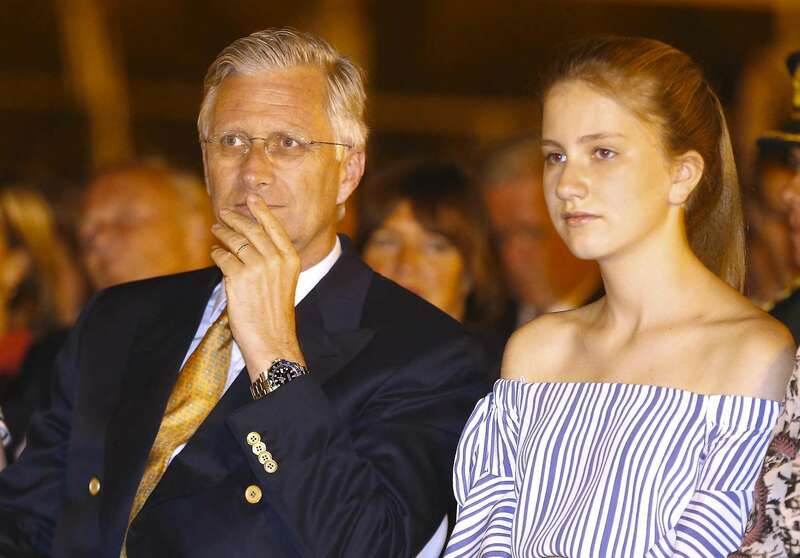 They were joined by Astrid, Lorenz and their daughters Laura and Laetitia. 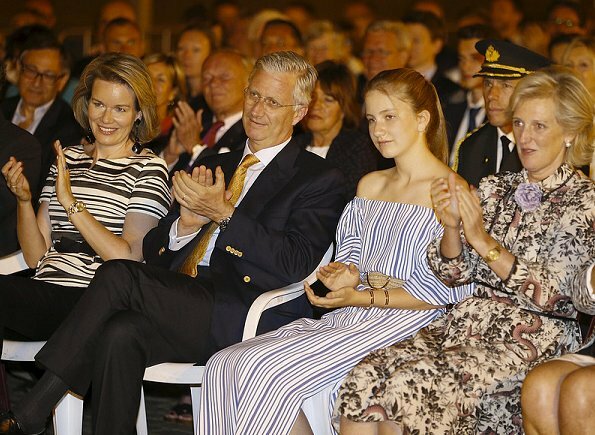 Private: a first summer holiday?